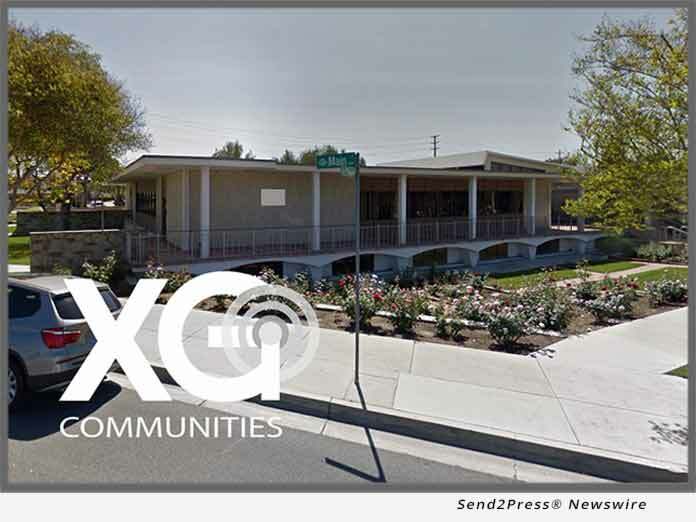 IRVINE, Calif. /California Newswire/ — XG Communities LLC and the City of La Puente, Calif. announced that approximately 1,500 street light poles are now available to wireless carriers and technology companies for small cell deployment. The street light poles are available on XG Communities’ Site SeleX Platform (www.siteselex.com). City of La Puente, located in Los Angeles County, partnered with XG communities to acquire the wireless communications expertise needed to properly manage requests from carriers to lease pole assets. This was important for La Puente, as the City recently completed the purchase of 1,500 street light poles from Southern California Edison. Over the past 3 months, XG Communities has been developing a master plan and preparing the City’s inventory of assets on the Site Selex platform for marketing to wireless providers. She added that they would be launching neighboring cities, including City of Industry and City of West Covina, in the coming month. 20 miles from downtown Los Angeles, La Puente was once the location to the largest walnut packing plant in the world. Today, the City is a friendly, culturally diverse residential community and home to about 40,496 people. XG Communities (formerly dba 5 Bars Communities) is headquartered in Irvine, California. XG Communities organizes and markets the siting rights for small cell deployment on city property to wireless communications providers through its Site SeleX Platform. XG Communities currently has agreements with 27 cities and all major carriers. For more information, please visit http://xgcommunities.com/.